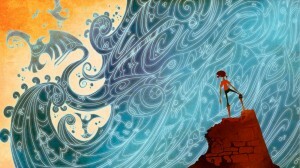 Who Rules the Earth? (Oxford University Press). 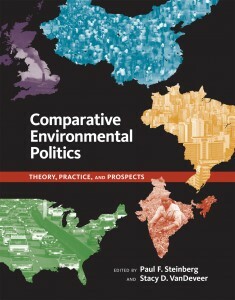 Traditionally, environmental studies have been disconnected from the field of comparative politics – the area of political science that makes systematic comparisons of domestic political systems around the globe. This project aims to bridge these fields and to foster the growth of a new research program within the environmental social sciences. The book Comparative Environmental Politics, published by MIT Press, brings together leading scholars to identify the contours of this exciting new area of research. Effective stewardship of the Earth’s natural resources requires sustained efforts on time scales of decades or centuries. This project explores what it will take to design institutions capable of governance over long time periods despite short-term shifts in priorities and institutions. A brief overview can be found here. 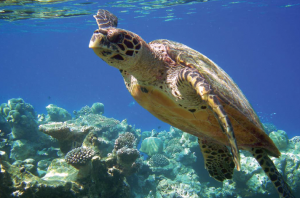 This includes work on conservation systems and publications on the challenge of environmental governance in stochastic societies – countries that experience chronic political and economic instability. Over the past decade there has been a major movement within the social sciences, and in political science in particular, to develop more rigorous qualitative research methodologies. 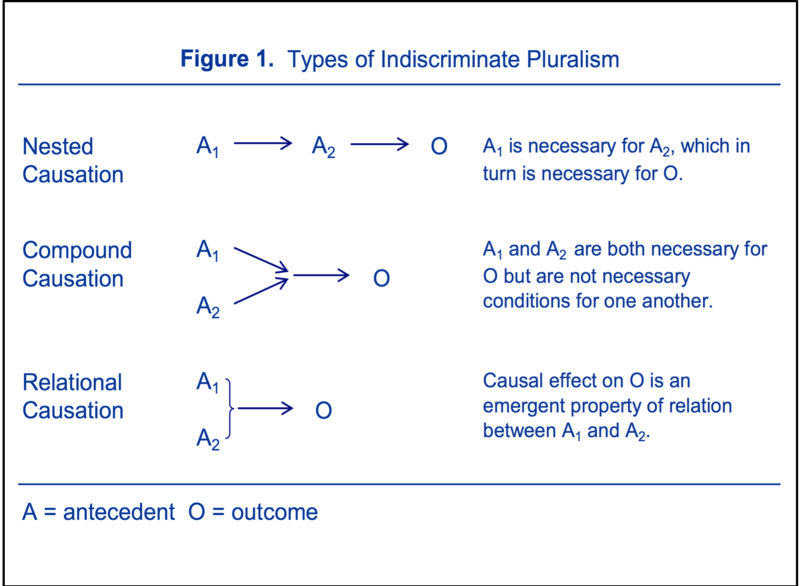 The article Causal Assessment in Small-N Policy Studies demonstrates the shortcomings of statistical models for explaining complex social outcomes and describes a novel approach to understanding cause-and-effect relationships. Changes in government policy are prerequisite for environmental sustainability. Yet our understanding of policy change draws almost entirely on studies of wealthy countries, and of the United States in particular. This project develops a new model of policy change based on the distinctive characteristics of institutional reform in the developing world. 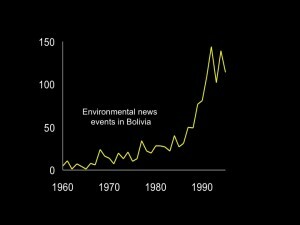 This draws on extensive fieldwork in Costa Rica and Bolivia, featured in Environmental Leadership in Developing Countries.